After successful launch of Grand i10 hatchack last year and compact sedan Xcent recently, Hyundai Motors is all set to launch the facelift version of its another high selling hatchback i20 in Indian car market during the month of November. The facelift has been spotted going through test drives on several occasions and going through the buying trend of Indian customers it is speculated to be launched during the festive season. The Korean car making company will unveil the all new i20 during the Paris Motor Show 2014 to be held in October. As far as mechanical changes are concerned company will retain the existing engine configurations in both petrol and diesel variant of i20. The petrol variant will continue the same 1.2 litre Kappa petrol engine while the diesel will continue with same 1.5 litre diesel engine. Both the engines will be coated with five speed manual transmission system followed by inclusion of automatic transmission system in petrol variant. Based on fluidic design the hatchback will sport the perfect mix of latest features on both the exteriors and interiors and will set a new benchmark in the hatchback segment. 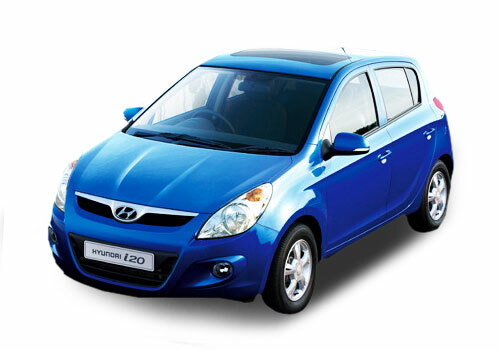 The new i20 will be developed in India and will be exported to different countries. 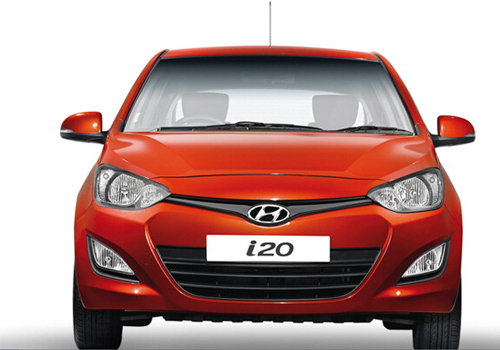 Click here to read more about features offered in existing version of Hyundai i20.